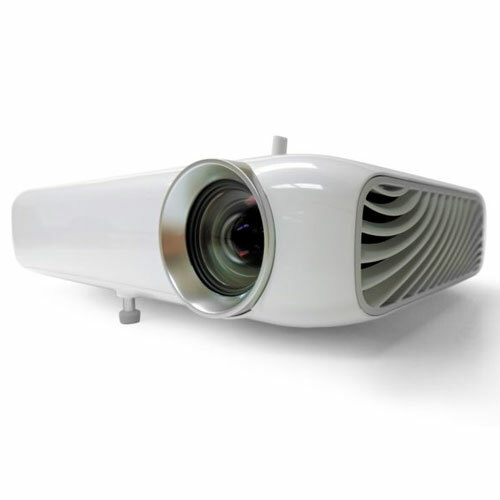 The Inspire1000 digital Art Projector from Artograph is the next step up from the popular Inspire800, with enhanced brightness in a sleek new style. 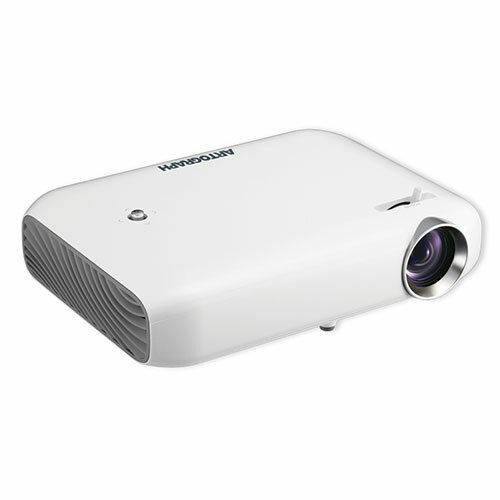 It's the ideal projector for projecting photos and images for tracing, layout, and artwork. For artwork of small to large portrait size, plus mid-sized indoor murals. 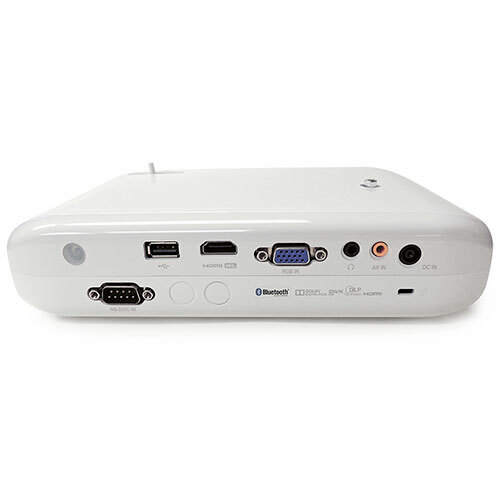 Has HD WXGA 1280 x 800 resolution with 1000 lumens of brightness. Works with most digital sources, smartphones, tablets, and computers. Mac/Apple users may require an additional connection adapter. Please note that Bluetooth connections are for sound only. Bluetooth cannot be used to project images from a digital device.